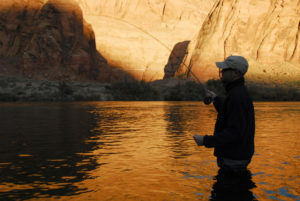 There are several reports that fishing in the lower 3 mile walk-in section of Lees Ferry — Arizona’s premier blue-ribbon trout fishery below Glen Canyon Dam — has been excellent. 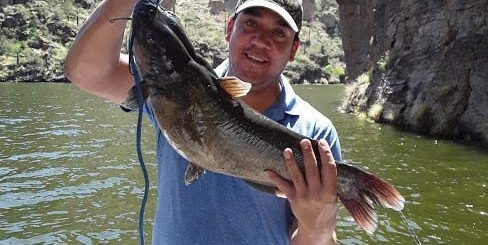 Lees Ferry Anglers, for one, rates walk-in fishing at a 6/10 and the upriver fishing a 7/10. 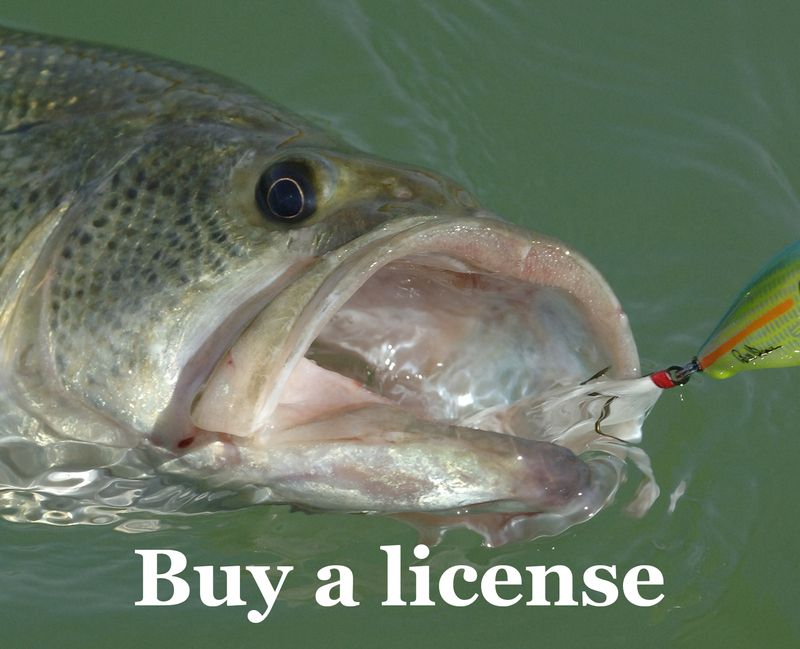 The walk-in area of Lees Ferry is the perfect choice for anglers without a boat looking for a one-in-a-lifetime trout fishing experience.